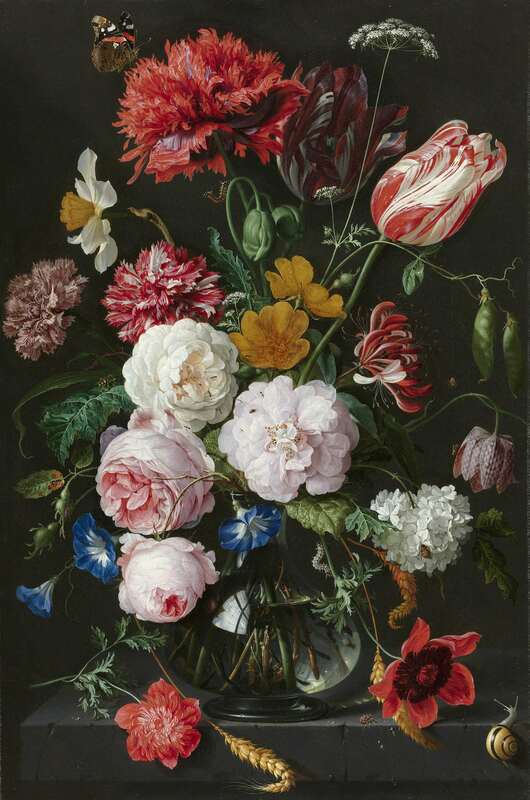 "Still life with flowers in a glass vase"
Do you want to buy a giclee print on cotton canvas of this artwork from Abraham Mignon (Minjon) ? For just a little more than a print you can have a hand made reproduction of a painting of Abraham Mignon (Minjon). Bezoek de post voor meer.